The captivating hues of autumn are sweeping across Kyoto, the ancient capital of Japan admired by both Japanese and foreign tourists alike. 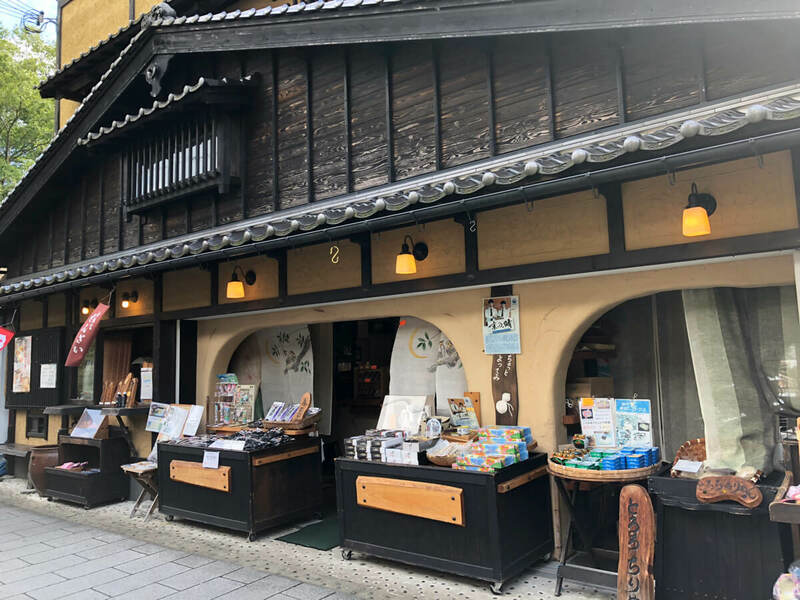 The staff at MOSHI MOSHI NIPPON took a trip to Kyoto to enjoy the sights. 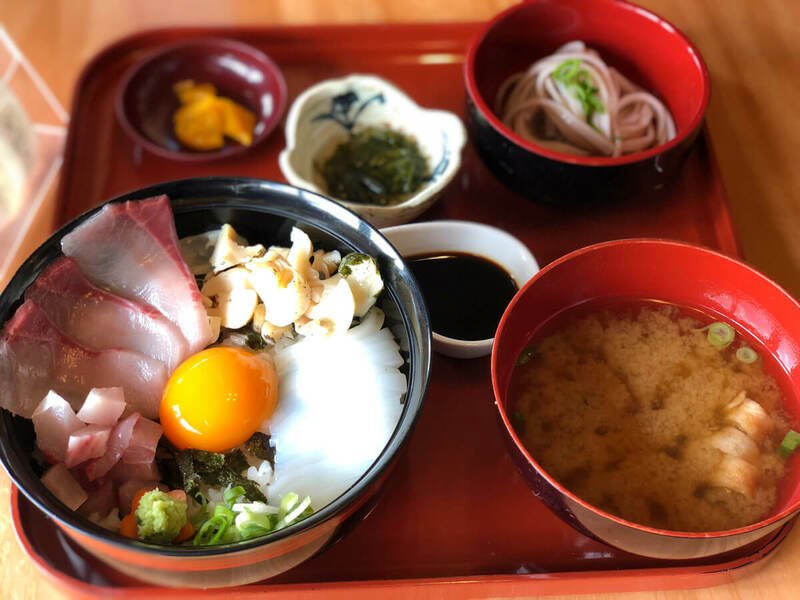 The theme of this new feature is “Discover your own Kyoto” where we introduce to our readers little-known good spots around the city. 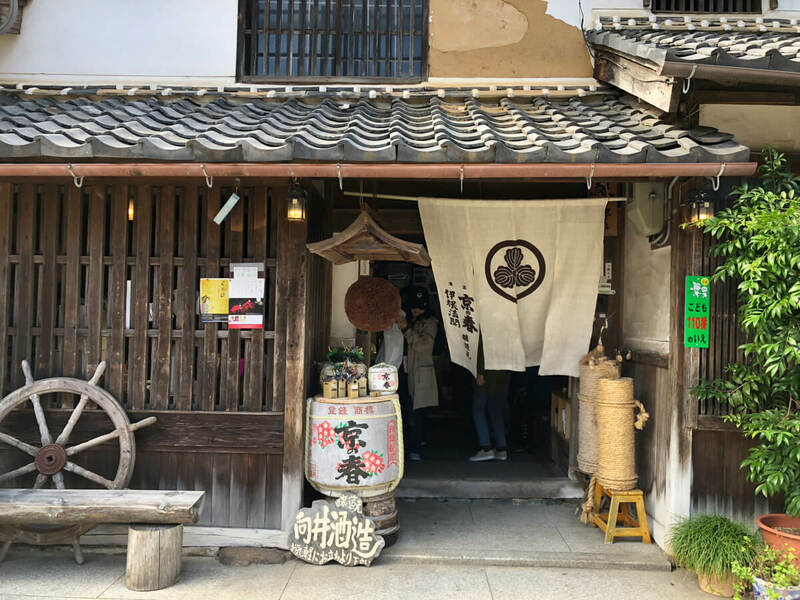 Our third article in this series is titled Kyoto by the Sea. If you love being by the ocean and enjoy its sights and sounds then we’ve got several places to show you. 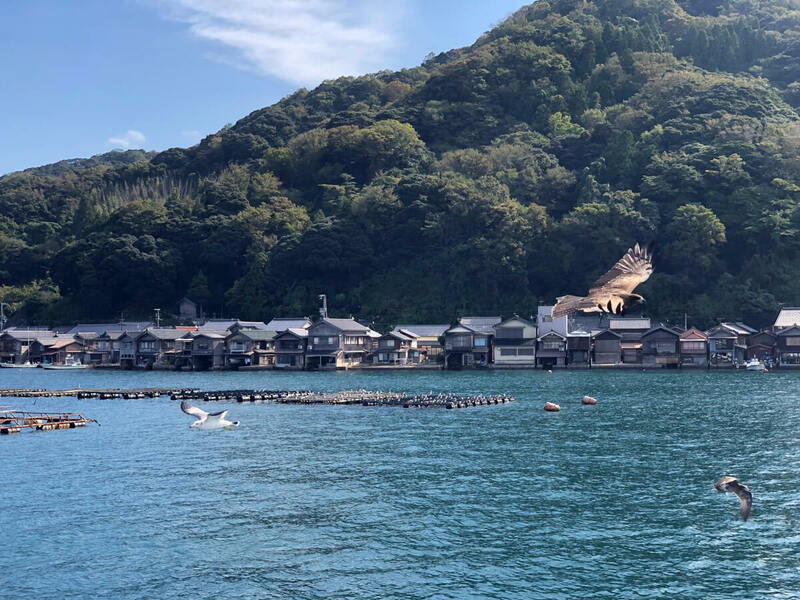 Funaya literally means “boat houses.” The first floor of the buildings are garages for the boats while the second floor are the residents’ living spaces. 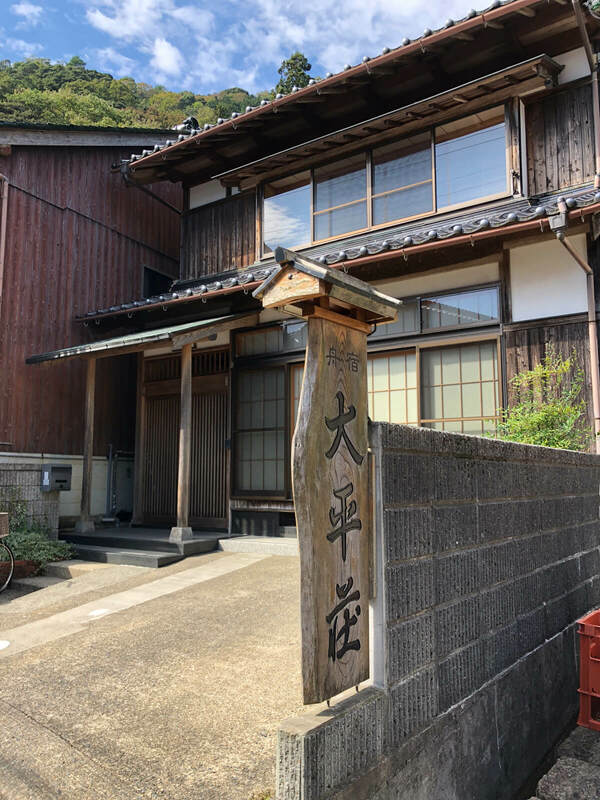 Around 230 funaya line the seashore of this hidden fishing village in Kyoto. 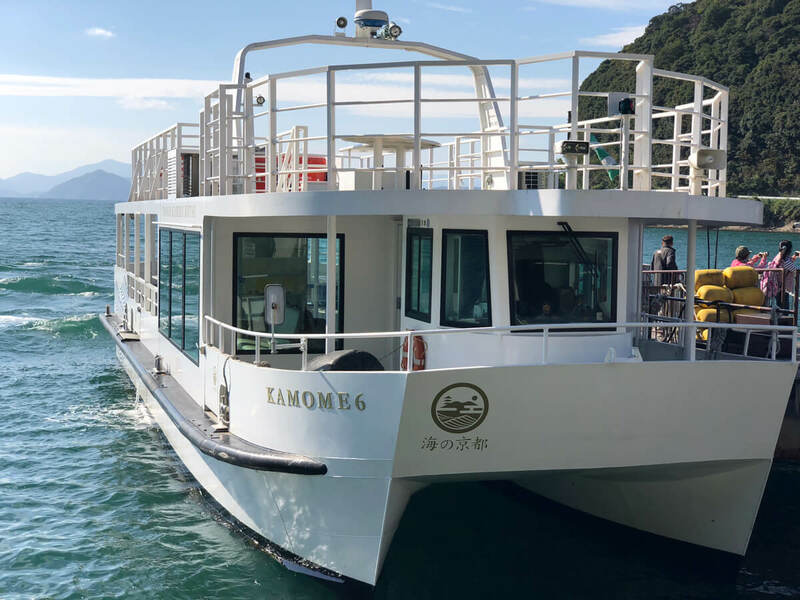 It’s possible to board a sightseeing boat there which takes you into the middle of Ine Bay to take in the sights and see what it’s like to live there. You will cruise along together with common gulls and black-tailed gulls who will hop on for the ride. 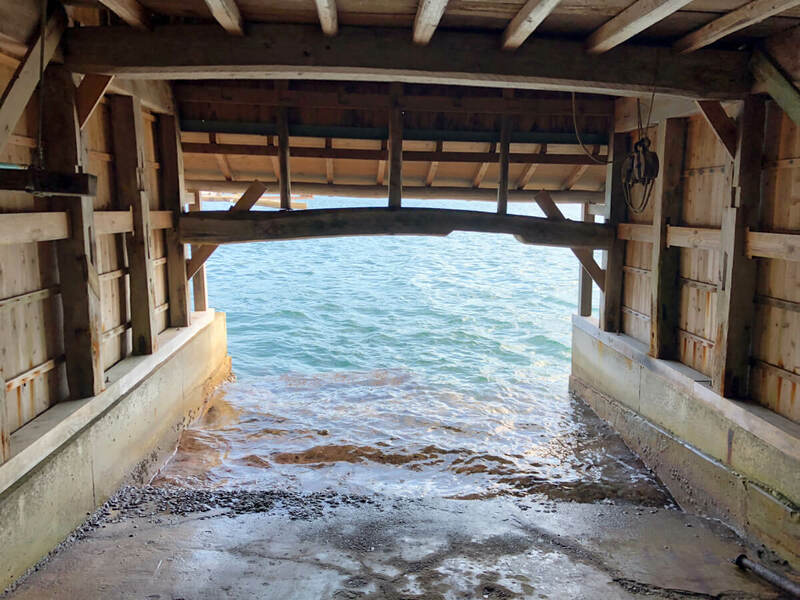 The tourist information centre also offers tours of the boat houses themselves which are carried out by locals, enabling a closer inspection of them. Above is a photo of what it looks like from inside the first floor garage. 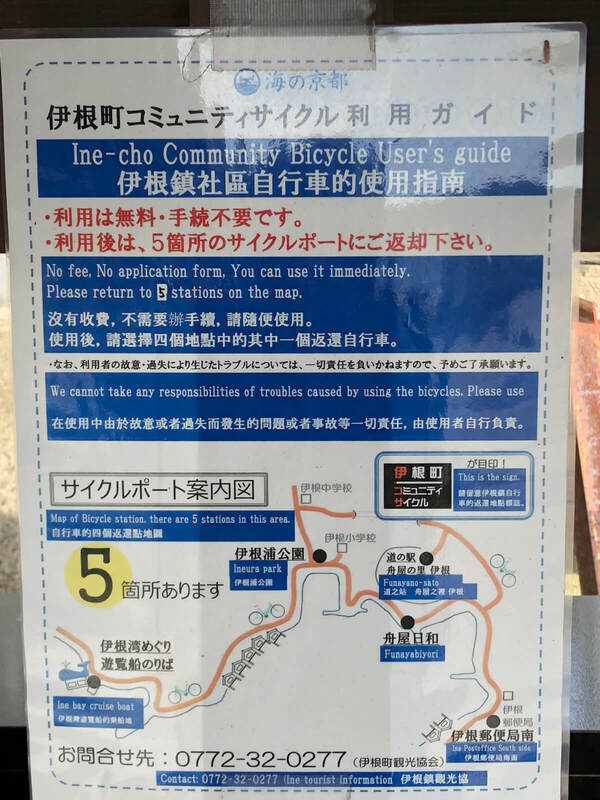 There is also a free rental bike service in the area. Be sure to follow the rules above if you decide to borrow one. 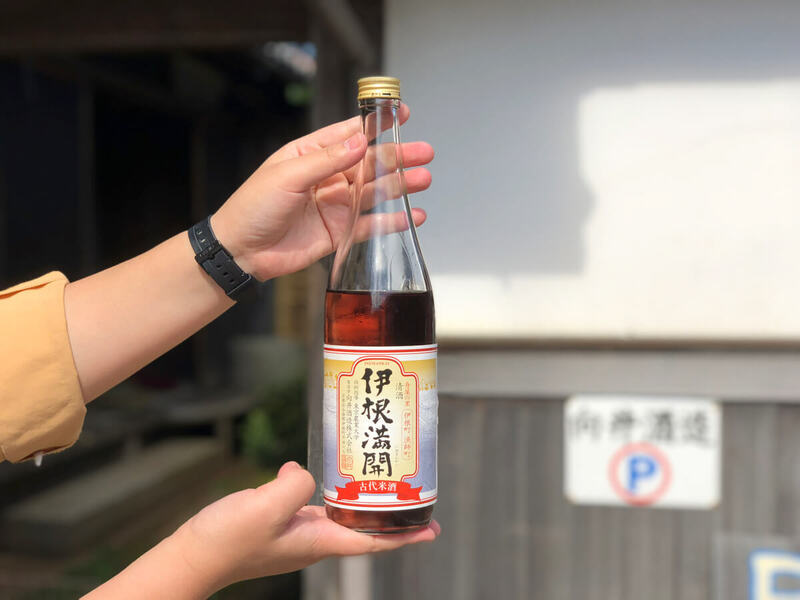 While you’re in the local area, why not visit Mukai Brewery for some sake taste testing? We recommend trying this one, it’s a very old brand. It tasted sweet and was an easy sake to drink. 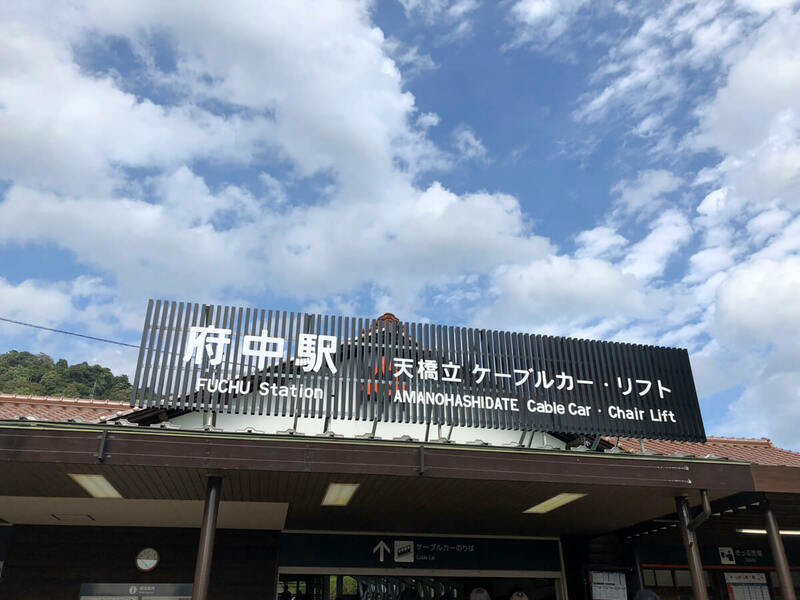 Many travellers from outside Japan visit Funaya. Some of the boat houses can be stayed in but due to the limited number they are often bombarded with reservations. If you’re thinking of staying there don’t forget to secure a place in advance. You’re sure to enjoy scenery and tradition you won’t experience anywhere else but in Ine. 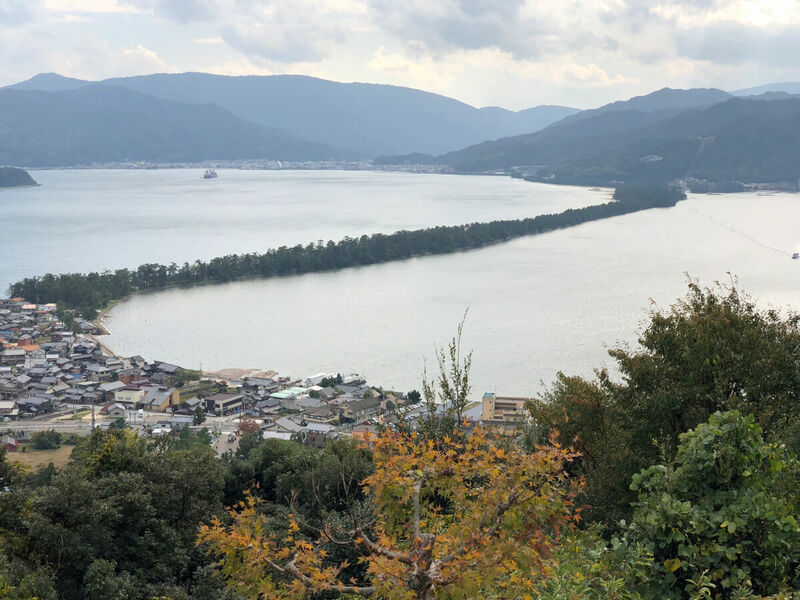 Amanohashidate is known as one of Japan’s ‘three scenic views.’ This beautiful sandbar covered with close to 8,000 pine trees gets its name from how its bridge, when viewed from the mountains at either side of the bay, looks like it stretches across the heavens. 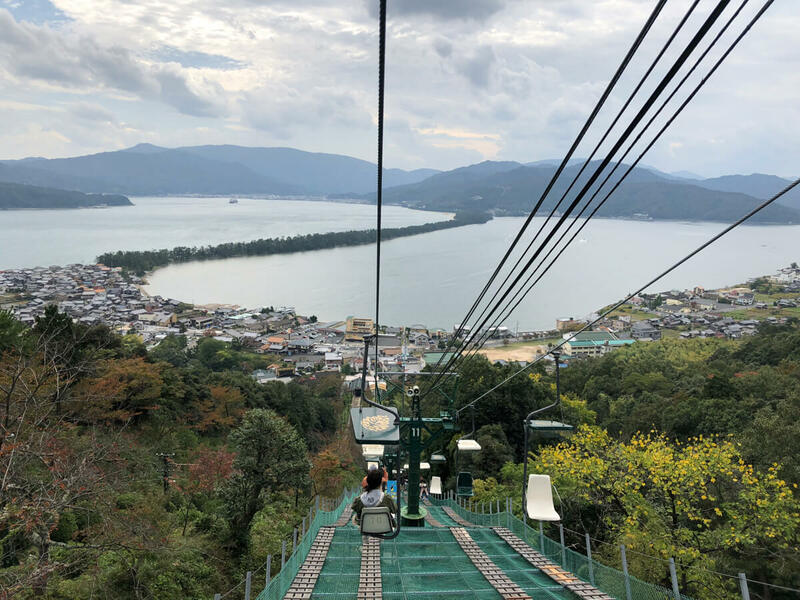 We took the chair lift up to Kasamatsu Park where you can enjoy an unbroken view of Amanohashidate. The cable cars and chair lifts can be used from March to November. 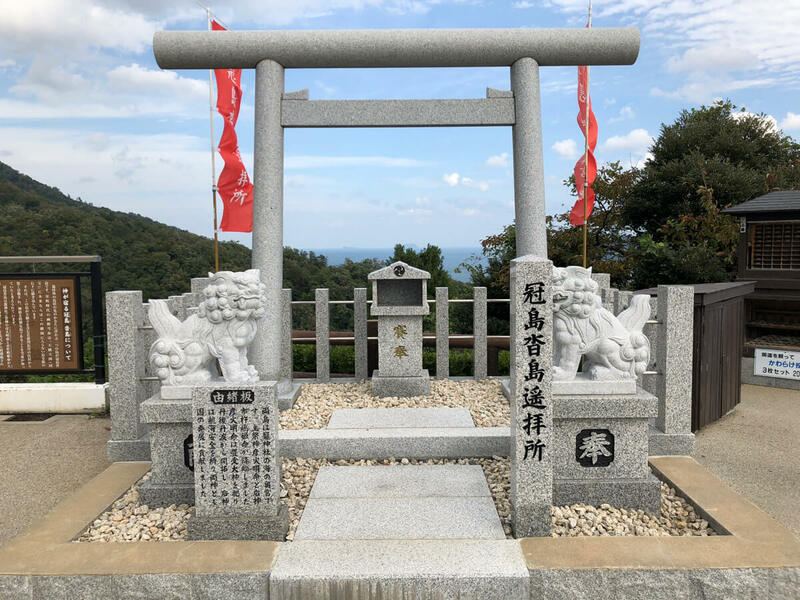 As well as enjoying a panoramic peek at the entire sandbar there’s also a terrace where you can enjoy a light meal and a shrine from which you can see Kanmurijima Island and the volcanic island of Kutsujima. 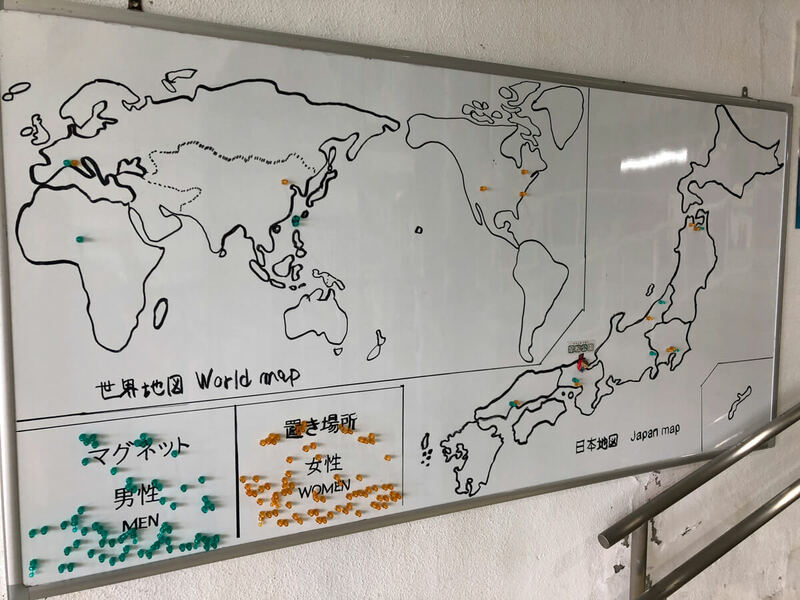 In the place where you ride the chair lift there is a map where you can pin what country you are from. People from all around the world had visited on the day we went. 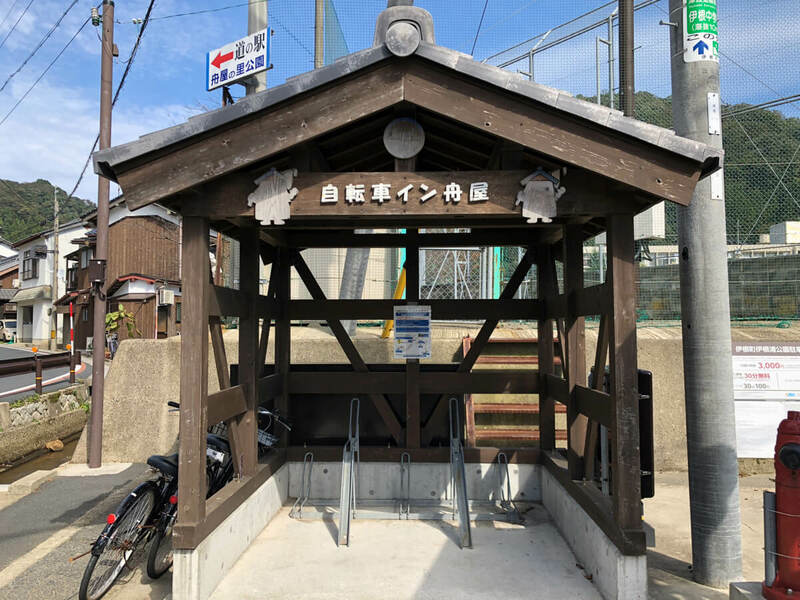 When riding back down you can sit back, relax and take in the breathtaking scenery of Amanohashidate. Your journey there promises amazing sights from start to finish. 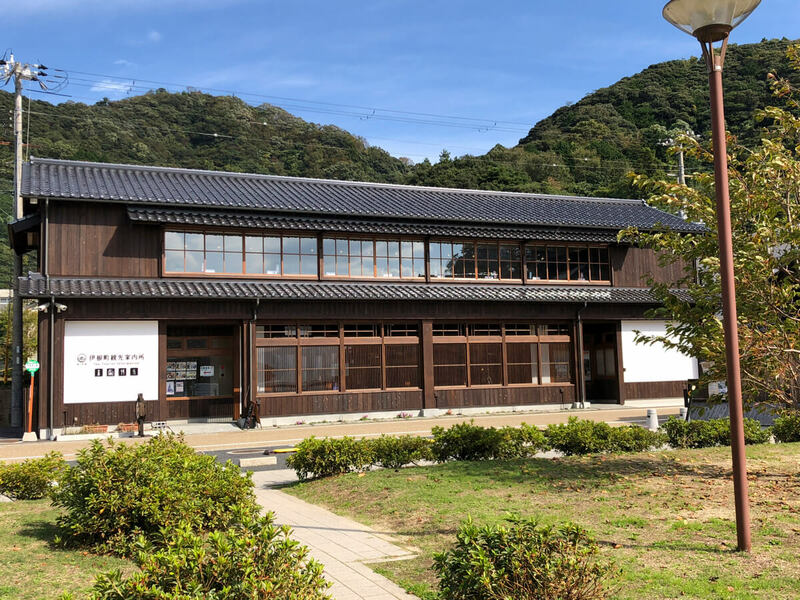 Tsuruya Shokudo is a restaurant located along the path to Kono Shrine near the Kasamatsu Park cable cars. They use vegetables farmed in the local region and all the fish is caught from the waters of Tango! One of the meals you can eat there is the “Tango Otakaradon” which is served with seafood. This dish is served with Japanese Babylon sea snail, bigfin reef squid and Japanese amberjack. In the small bowl is akamoku seaweed which you mix until it becomes sticky before being put in the rice dish. If you aren’t a fan of raw egg you can ask the staff to remove it. Taste all the flavours of the local region by ordering the Tango Otakaradon. 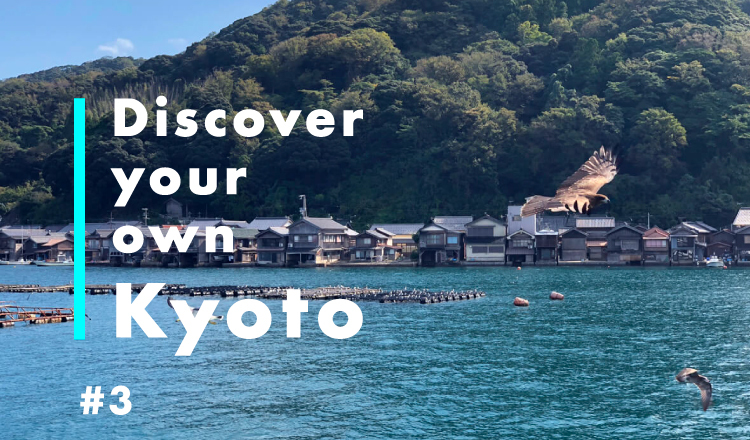 Did you enjoy our new “Discover your own Kyoto” feature? 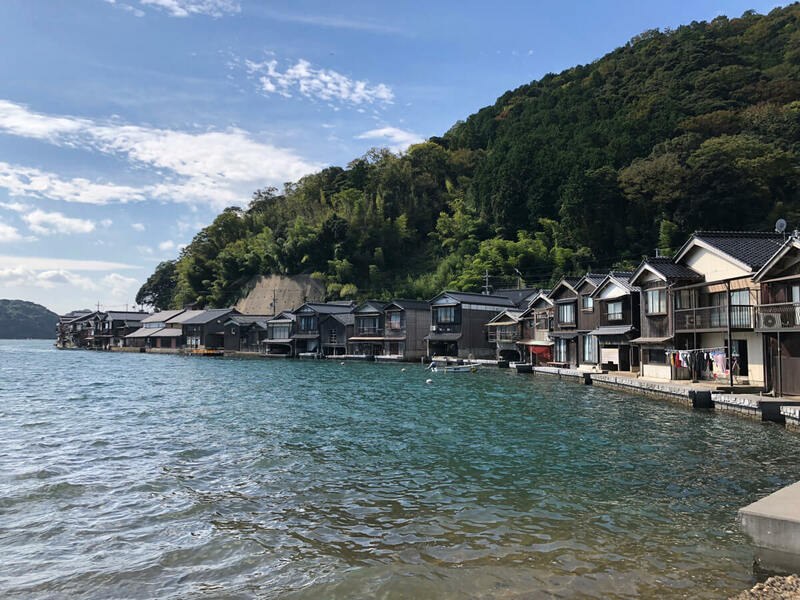 Experience Kyoto by the sea with your very own eyes during your trip.